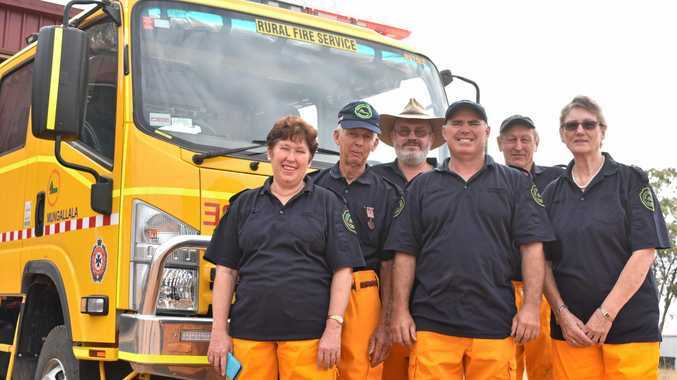 IN THE years since the Mungallala Rural Fire Service formed in 1957, John Ford has witnessed a lot of change, and the opening of the new station on Saturday saw him help cement the town's future. He was one of the first to sign up to the new brigade at just 17, spending his time following his father, who was the first warden. The brigade formed after a spate of fires in the 1950s and a resident was concerned the town's men were battling the flames without insurance. "There was so much equipment involved and so much manpower. "She was quite adamant that something was done. 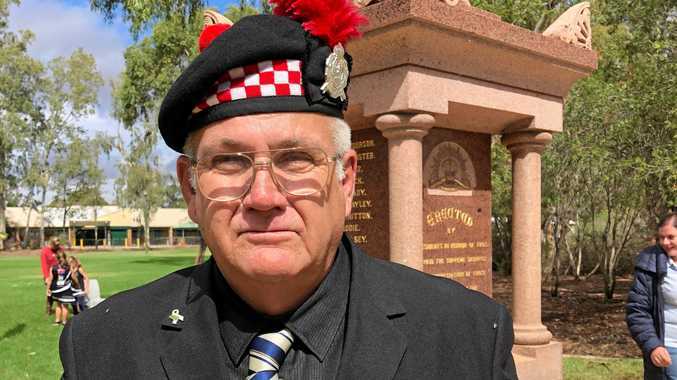 She saw there was a brigade we could join in Queensland that we could be a part of, so we started our faction in 1957. "I'm part of the land, my father was one of the original wardens and I followed him along. 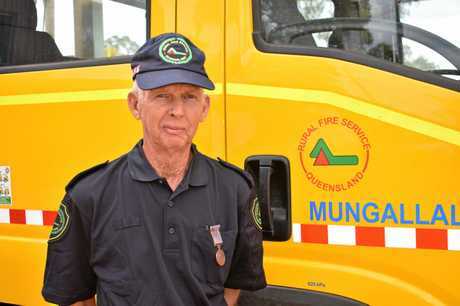 After years of campaigning, the team at Mungallala finally received the funding boost to build the new station, in what John said the RFS needed to ensure a future for the brigade, and the community.